Like all insular religious communities—Amish, fundamentalist Mormons, Hari Krishnas— Pikesville’s Orthodox have their secrets. Airing the community’s dirty laundry to outsiders is a sin. Which is why I chose ‘Westwood’ (the fictitious name I gave to Pikesville) as the setting for my second novel, Dog Spelled Backwards: An Unholy Mystery. Dog was inspired by real-life events in Brooklyn’s Orthodox Jewish community. In 2011, Levy Izhak Rosenbaum became the first person in the U.S. convicted of organ trafficking when he pleaded guilty to selling black market kidneys at a huge mark up. Rosenbaum claimed he was providing a public service, and that he was simply an altruistic matchmaker saving lives. If black market kidneys were being brokered in Brooklyn, surely something similar must be occurring in Pikesville, I thought. I wrote my anti-heroine Jane Ronson into the middle of a black market organ operation run by a Jewish doctor who may or may not be being blackmailed by a rabbi of dubious provenance. As Jane is drawn deeper into the mystery (she must dress and act the part of a pious Jewish woman to infiltrate the Orthodox community), she tries to make sense of arcane rules and ways of the Orthodox. I wanted Jane to initially see the Orthodox community through the eyes of an outsider, much like Harrison Ford’s character views the Amish in the movie Witness. Shayna, the rabbi’s seemingly subservient wife, was created as a foil for Jane. At first Jane thinks Shayna is a pushover and mocks her for doing nothing in her life except having children and agreeing to her husband’s every whim. But once Jane and Shayna join forces—think Thelma and Louise—Jane sees a side of Shayna that scares the hell out of her. ‘A bubbled in my brain. Maybe it was the Percocet distorting my judgment, or maybe I’d finally figured out why Shayna got under my skin: Shayna was like me—she was a living, breathing version of my id. In the end, Jane comes away with begrudging respect for the Orthodox, though not before nearly getting killed by the Russian mob. 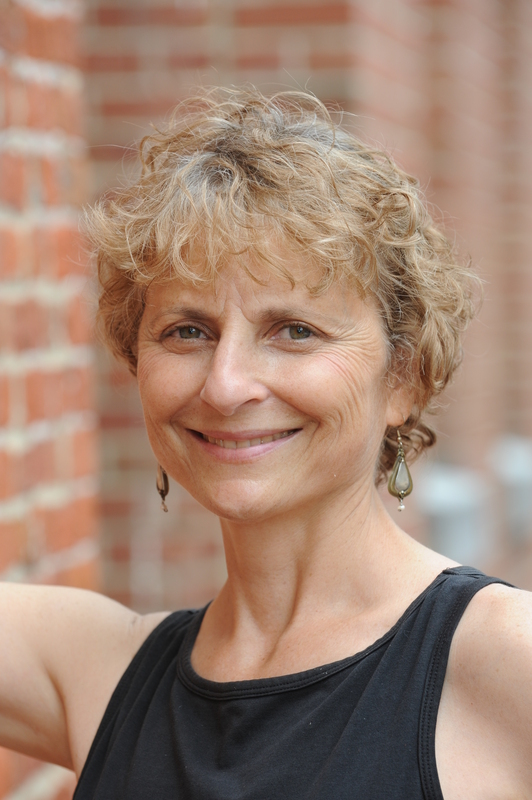 Want to learn more about Jill and her books? 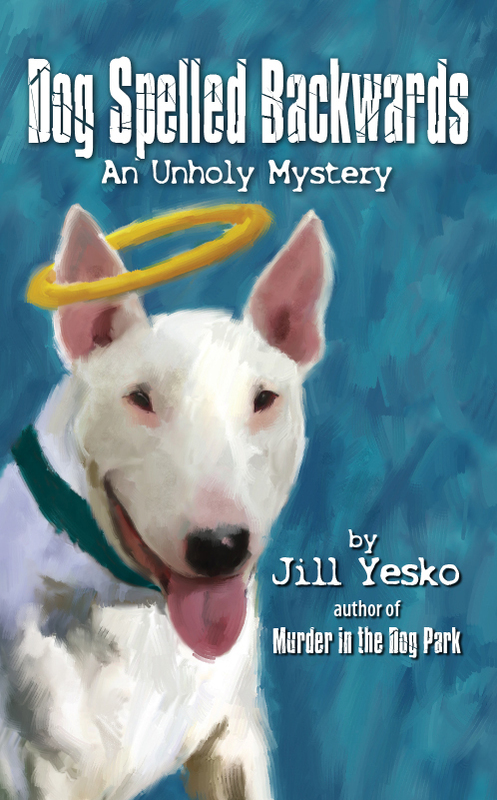 Visit her at www.murderinthedogpark.com , follow her on Twitter @jillyesko, join her Murder in the Dog Park Facebook page, and look for her books on Amazon and elsewhere. Thanks to author Michele Lynn Seigfried for stopping by and sharing her tips on researching a mystery/crime novel. Enjoy! “Hello, and welcome to my guest post! I want to start by thanking Vonnie for hosting me today. Today’s topic is how to research a mystery-crime novel. There are an absurd number of factors to consider when writing a mystery/crime novel, as many of you already know. Assuming your audience may include attorneys, court personnel and people in law enforcement; writers want their books to be as realistic as possible. After all, these people who read your books, write reviews. Good reviews help sell more copies. We definitely don’t like to hear that someone didn’t enjoy our work because it was unrealistic (especially if you are writing a true-crime novel)! That is where doing thorough research makes the difference in quality work. Where do authors typically go to find their research? The internet? Can you believe everything you read on the internet? There are some websites that are more accurate than others. Among those that tend to be reliable resources are websites of government agencies. Most local governments compile their laws into a “code book,” which is posted on their websites. Inside a local code book, you can locate information about types of violations and penalties associated with a particular violation. Sometimes, the exact penalties are not set forth or there is a range of penalties listed, and it’s up to the judge to determine the exact penalty. Repeat offenders typically get increased fines, community service or jail time. Code books can vary greatly from town to town and state to state. It’s a good idea to find the correct information for your book’s location. More severe criminal activity is not usually listed in a local code book. For these crimes, you may need to look to the legislature or the federal government websites. In my recent novel, Red Tape, I relied heavily on the New Jersey Legislature’s website, which contains all the statutes of the state. I learned that the crime I would have thought was embezzlement isn’t called embezzlement in New Jersey. I also discovered what the penalties were, whether or not there would be jail time, and that the court case would not involve a jury. I also found out that the crime Chelsey was charged with would be tried at a municipal court, and not in Federal nor County court. Besides government agencies, websites for newspapers are particularly helpful. I have an internet subscription to the New York Times so that I can research their archives. I also subscribe to genealogybank.com which is extremely helpful in finding newspaper articles through a key-word search of their databases. Genealogybank.com has hundreds of newspapers from every state, which includes both recent articles and historical ones. While I haven’t written a historical crime novel yet, I have toyed with the idea after finding articles about my ancestors who were less-than-stellar citizens! Not interested in doing internet research? There are other ways to track down the information you need to make your facts as real as possible. Consider a visit to the municipal or government buildings in the town where your mystery or crime is taking place. These buildings are open to the public during regular business hours. If you call ahead, you may be able to arrange for a tour with the possibility of seeing the inside of the jail. Take note of your surroundings and decide if any information is important to contain in your work. What do the uniforms of the officers look like? What color, make and model are the emergency vehicles? Do they have K-9 units, etc.? Are you writing about a location that is too far to visit? Don’t be afraid to make phone calls. See if the police have a press person who is willing to assist you. Contact a local historical society for unique information about a particular location. Call your state division of archives and find out what records they maintain (extremely useful for a historical death certificates and finding causes of deaths). See if there is a state office of legislative services that can direct you to particular laws that are on the books. Try contacting the town/city clerk. They are a wealth of information. They are the keeper of the records, maintainer of historical town information, and if they don’t know something, they typically know where to send you. While there are exceptions to the rule, the majority of town clerks pride themselves on being helpful and will go out of their way to assist you with your research. They can direct you to where their code book can be found and can help you locate anything within the code books, such as penalties for violations. They can provide you with unique information about their town, which is helpful if you are writing about a town you are not from. If you are writing a historical crime novel, the clerk may be able to provide you with copies of old maps. You wouldn’t want to say a crime took place on a certain street, if the street did not exist back when it occurred. They can let you know about regulations for open public records and whether or not you (or the sleuth in your novel) would be privy to certain information about a crime. Don’t rule out going to a library for assistance. Libraries contain criminal code books, law journals, historical newspapers and other valuable research tools. Librarians are a wealth of information and are generally very helpful. 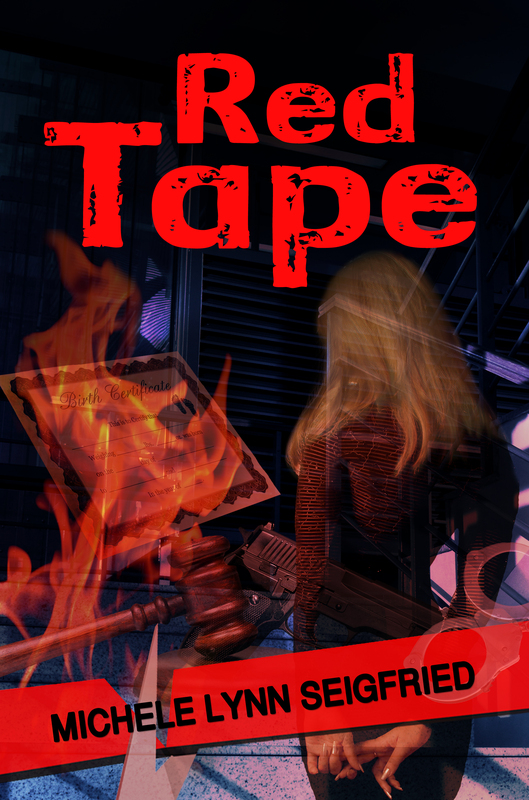 Plus, Red Tape is also available on iTunes.